Sell, recycle, or donate it? You may have come across an old computer found buried in your parents garage that's been hiding since the 1970's, or you've finally decided to get rid of that old family computer you bought 10 years ago that's been gathering dust in the closet.... Whatever the case, you have a few options on ways to get rid of it without just throwing it in the trashcan (which doesn't benefit yourself, or anyone else, and is not ecological). First, Search the Internet and eBay and see what similar computer models have sold for to determine it's rarity and value. 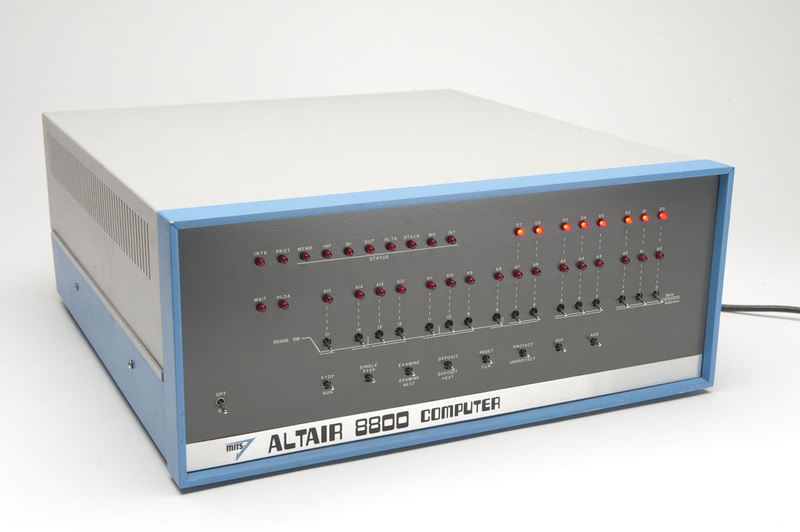 Some older computers such as the Altair Computer (pictured) are highly valuable to collectors. eBay is a great place to auction off rare and valuable computers. 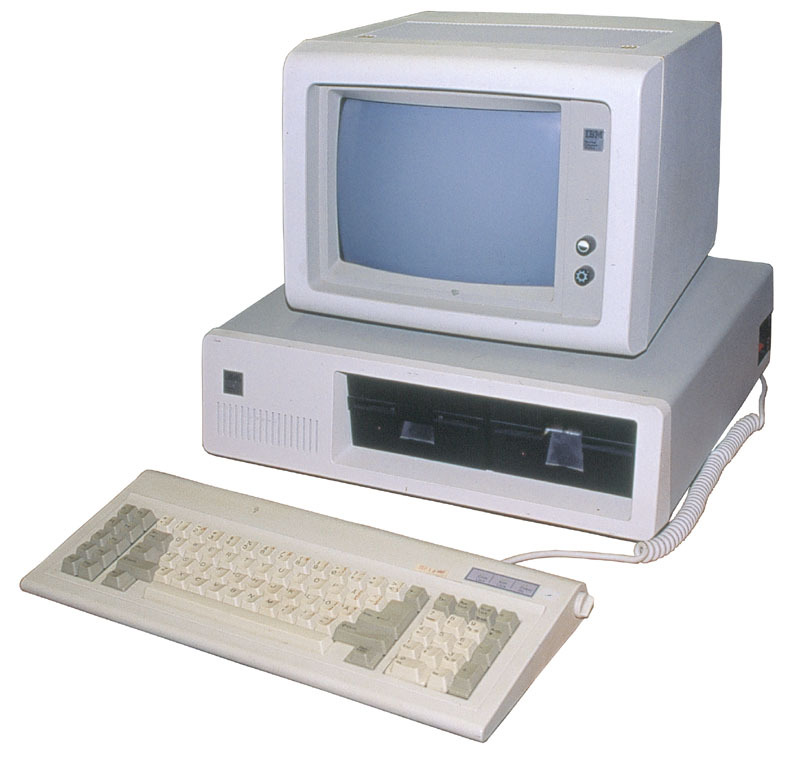 If your computer is not highly valued but still worth selling for some extra money then consider offering it for sale on eBay, locally on Craigslist ,or offer it for sale in a yard sale. If your computer is not worth the trouble of selling due having a low resale value, then consider donating it to a local thrift store (like Goodwill Industries) - be sure to get a receipt for your donation and save it for filing for a charitable tax write-off when you do your taxes! Other options include contacting your local school district to see if they accept donations of modern, but out of date, computers for use by students. You can also drop off your old computers at your local metal recycling facility. They may even give you a small amount of money for it depending on the type of computer it is and what recyclable precious metals may be inside. 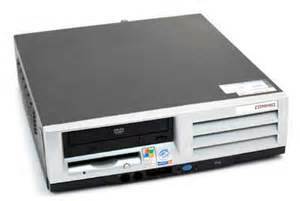 5 to 15 year old PC & Laptop computers running Windows 98, Vista, ME, NT & XP. NOTE: we highly recommended that you always remove the hard drive from your computer before selling, donating or recycling it. 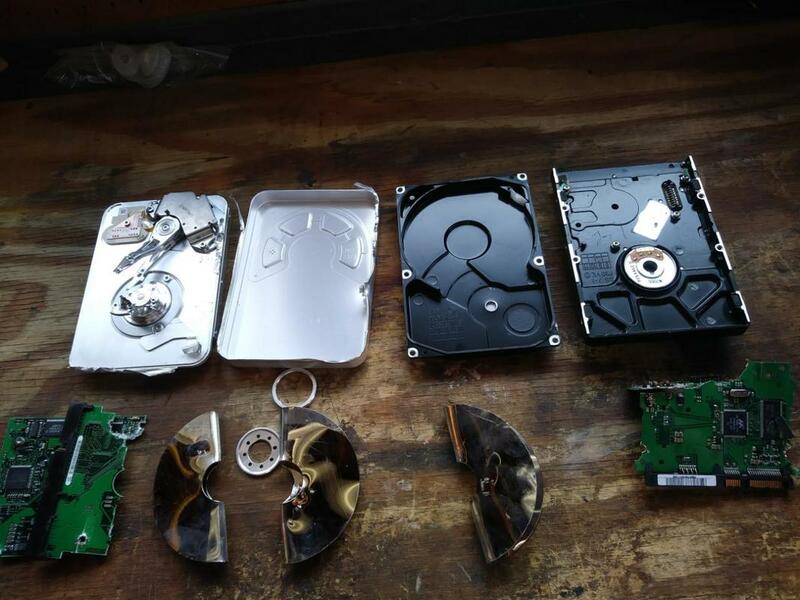 (The only way to really destroy old data on a hard drive is to physically damage the platters inside.) Never assume that the contents (and your personal data) on your hard drive will be securely erased by whomever gets it next!